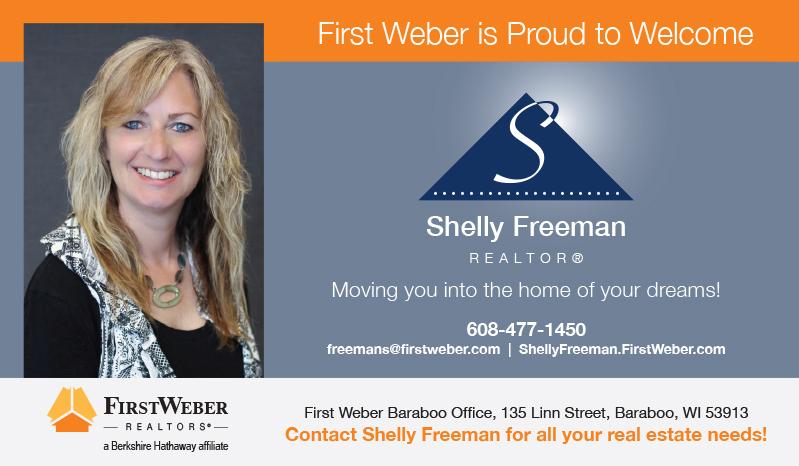 We’re thrilled to welcome experienced agent Shelly Freeman to the Baraboo office! Curious about the value of your home? Get 3 estimates instantly just by entering your address.